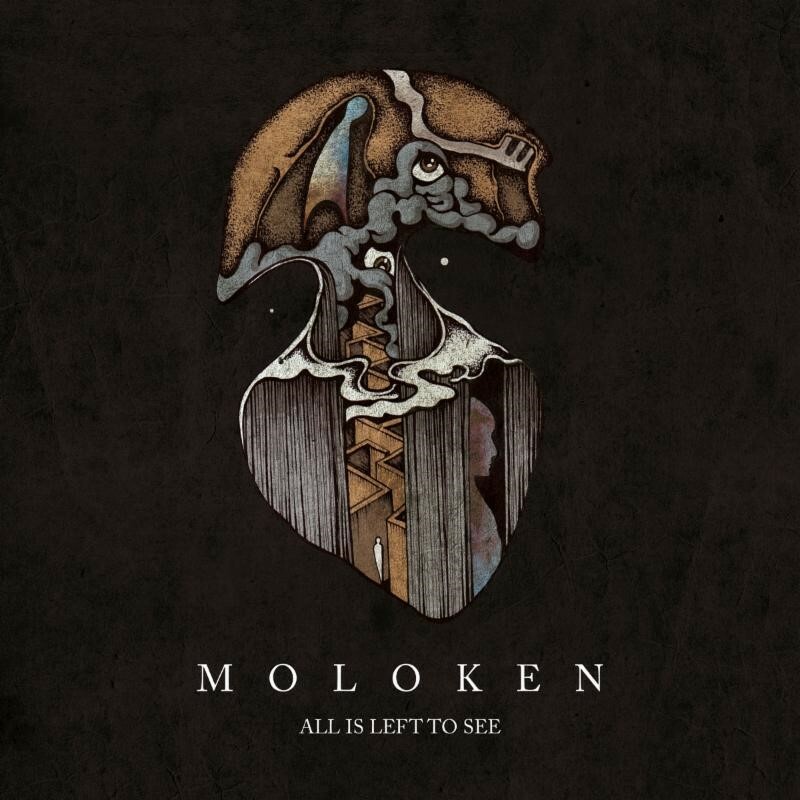 Swedish progressive sludge/post metal collective, MOLOKEN, will undrape their third full-length this Fall via Temple Of Torturous. Titled All Is Left To See, the band’s first studio offering in four years was recorded mostly live by Pelle Henriksson at Tonteknik Recording (Refused, Breach, Cult Of Luna, Meshuggah, Entombed) and boasts thirty corrosive minutes of some of the band’s most eclectic compositions to date. Witness “I Dig Deeper” at THIS LOCATION. All Is Left To See includes the stark and twisted cover renderings of Costin Chioreanu (Bloodbath, Paradise Lost, My Dying Bride, Ulver etc) and will be released on CD and digitally in Europe on October 23rd, 2015 followed by a North American release on November 13th, 2015 with preorders to be unveiled in the coming weeks. Fans of Coalesce, Isis, Cult Of Luna and the like, pay heed.